As a dedicated auto enthusiast, our CEO, Mitch Katz, has for many years been a member of the Checkered Flag 200 Club, which consists of supporters of the Petersen Automotive Museum in Los Angeles. Mitch was recently profiled in Finish Line, Peterson’s flagship publication. 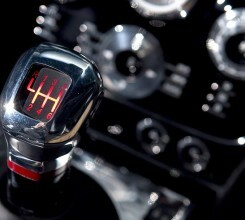 The early results of automotive streamlining were nothing less than art, which is why the Portland Art Museum is celebrating the era with a special exhibit. 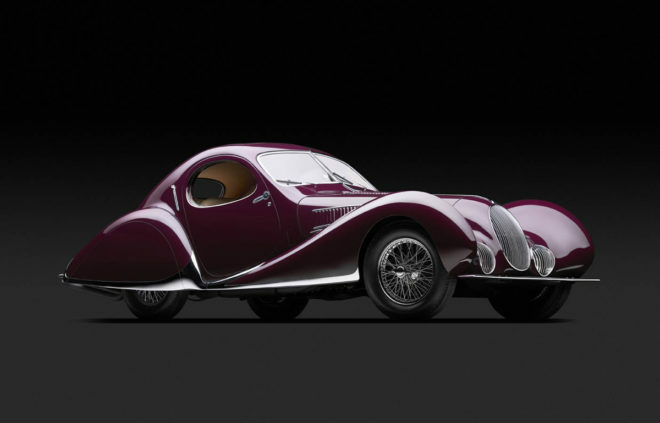 Featuring 19 rare streamlined vehicles,The Shape of Speed: Streamlined Automobiles and Motorcycles, 1930-1942, opened June 16 and runs until September 16. Unique vehicles in an art gallery-like setting. 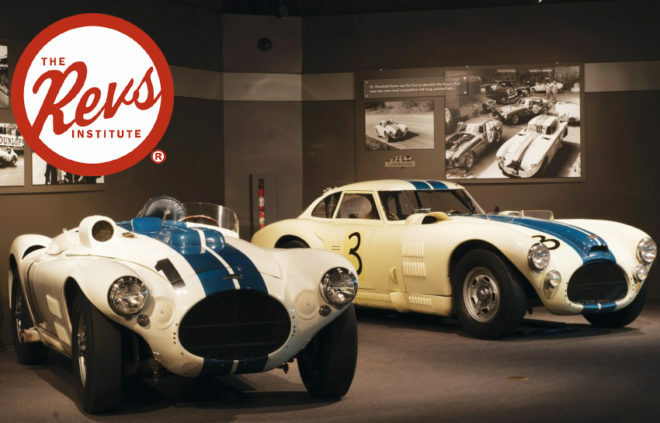 The story of the Revs Institute begins when Miles Collier acquired the Cunningham Museum and started adding to the collection of important vehicles. 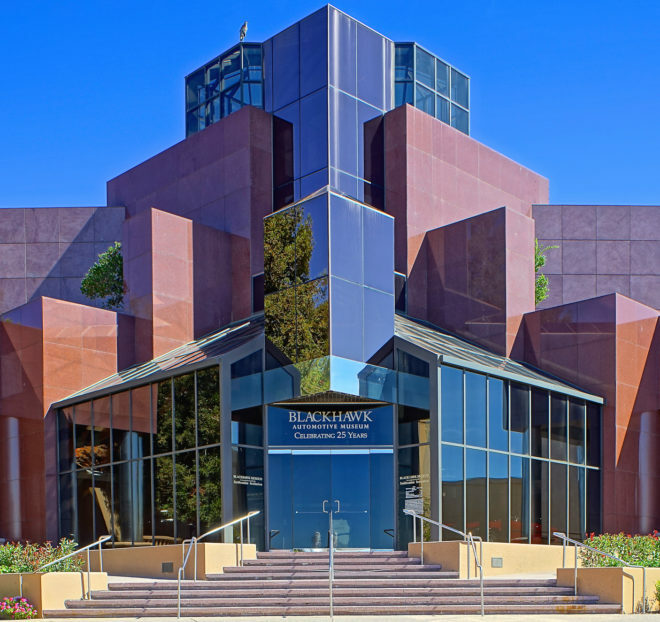 Recent partnership with Stanford University has made this museum one of the world’s preeminent sources of automotive information. Nestled between Detroit and Chicago, in America’s car manufacturing heartland, the Gilmore displays a massive assortment of predominantly post-war racing, sports, and consumer automobiles. 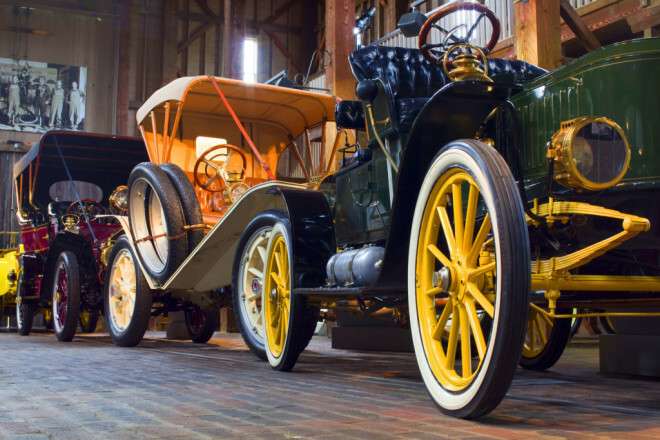 Since 1966, this museum has been displaying historic automobiles, from the unparalleled luxury of Pierce Arrow, to the the elegance and reliability of the Rolls-Royce Silver Ghost.